The Deluxe Rally Tyro 2 Big Bundle proves you don’t have to be a big spender to enjoy plenty of pickleball fun. This bundle comes with four Rally Tyro 2 Composite Paddles that will make it a snap to get started playing doubles. Along for the ride are six green Jugs Indoor Balls, which are known for their high visibility and great bounce. 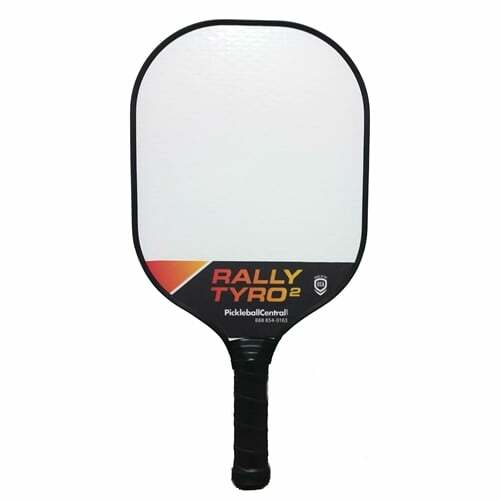 Rally Tyro 2 Paddles are some of the best beginner paddles available. 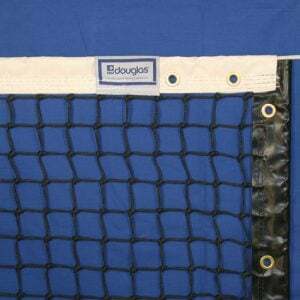 They’re a light weight 6.7-7.0 ounces, which allows you to react quickly at the net while controlling your shots. They have a small grip to appeal to most any player. 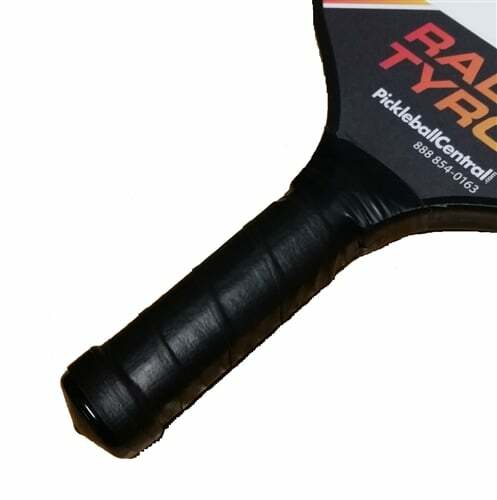 Rally Tyro 2 Paddles have a standard 7-3/4” wide face. 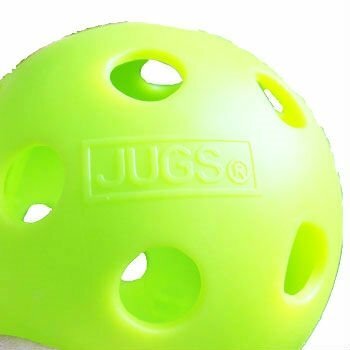 The Jugs balls you get in this bundle are a bright green color that stands out against most courts. These balls are made of a durable plastic that performs well on many different playing surfaces. Please contact me with more information about: "Pickleball Paddles &amp; Balls Set, (4) Wooden USA Paddles with (4) Pickleballs".